Saga Furs sponsors FEA 2016 and offers informative seminars during the Fair. Posted on March 13, 2016 Comments Off on Saga Furs sponsors FEA 2016 and offers informative seminars during the Fair. Participants of Fur Excellence in Athens 2016, buyers and exhibitors alike, will have the opportunity to be informed about Saga Furs’ Certification and Traceability System directly from Saga Furs Experts. Saga Furs takes pride in a Nordic heritage that has always had concerns for the welfare of animals at its core. Strict quality sourcing – with luxury in mind – and the Saga Traceability System allow branded fur to be traced to its source. The Saga Farm Certification System requires higher animal welfare standards. Saga Furs is strongly present at international fashion fairs. Designers love fur and get inspired by the endless opportunities this material provides. For the world’s leading fashion houses garments with fur are very important part of their business. 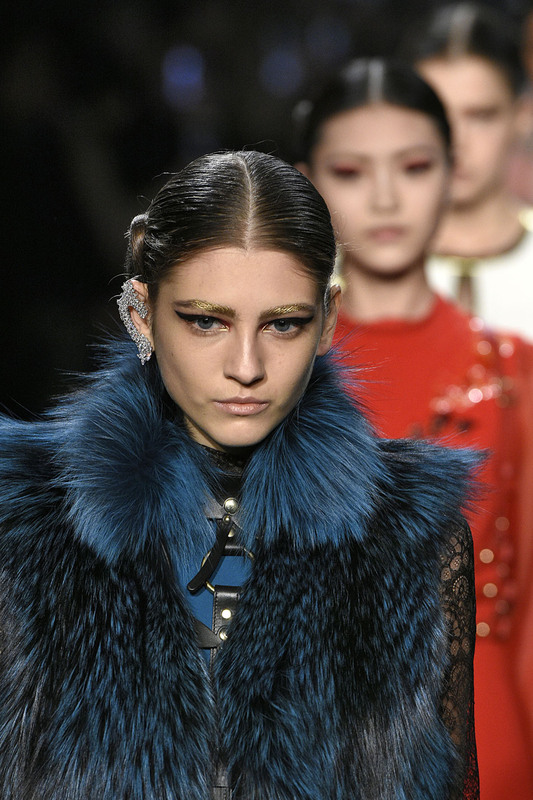 Despite the efforts animal rights associations have put to banning fur, fashion houses are committed to increasing their use of Saga Furs based upon Nordic values of Sustainability. 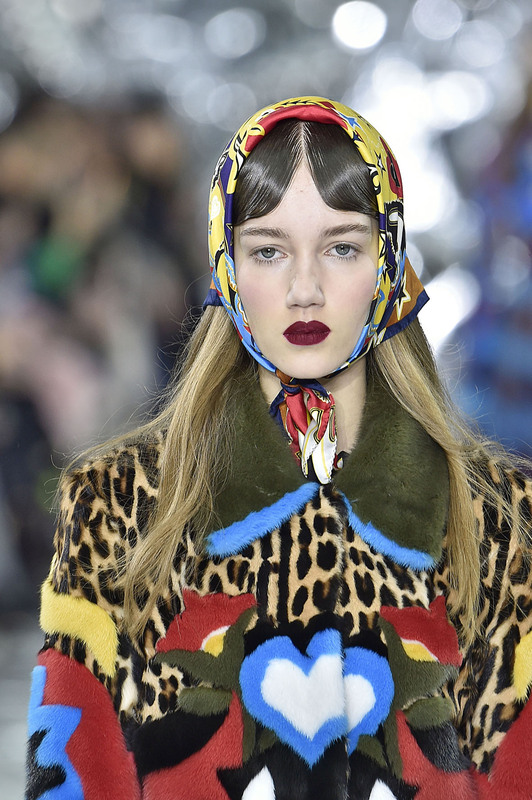 “Fur is so desired, that leaving it out of collections or replacing it with faux or wild fur does not seem to be an option for fashion brands”, says Charlie Ross, the head of international marketing and sustainability at Saga Furs. According to Ross, certification and traceability are key terms in modern fashion world where fashion brands carefully audit their supply chains and require sustainable policies for the entire purchasing process. Fashion houses are interested in sustainable materials that are traceable back to their farms of origin. “If we were unable to provide our partners with transparency and seamless traceability, we could end up losing our position as high quality material supplier”, Ross says. 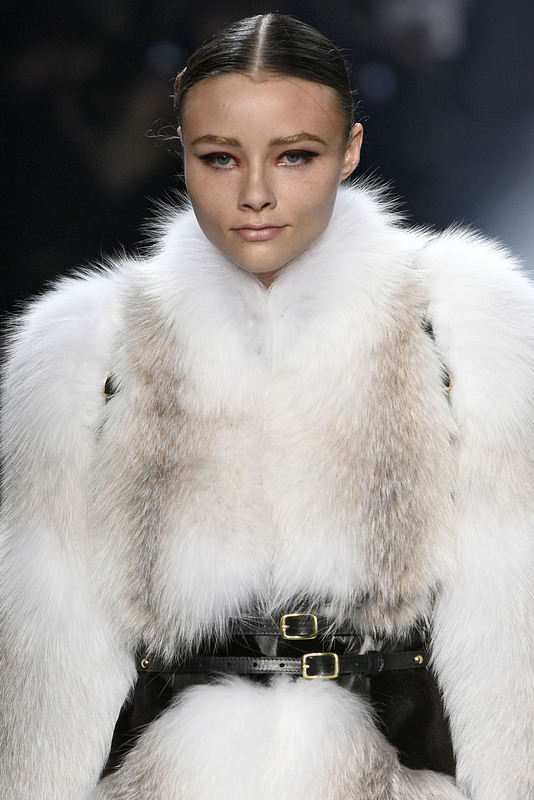 Visibility in the western fashion collections and catwalks ensures fur being desired also in China. Specialists that inspect farms with production ranging from crocodile and leather skins to wool and cashmere give a very favorable rating to the Saga Furs supply chain.. Based on their experience they consider Saga certified farms the cleanest, with the best animal welfare standards compared to other raw material producers. The magic of choosing an exquisite garment is always enhanced by peace of mind. When consumers know a label can be trusted, they not only have confidence in the craftsmanship and quality materials that define its luxury, they can also be assured of the values of responsibility behind that label. The combination of unequalled beauty, highest quality and strict sustainability standards tells you why Saga Furs products have become the preferred choice of all discerning fashion houses and their customers who want nothing less than the best.